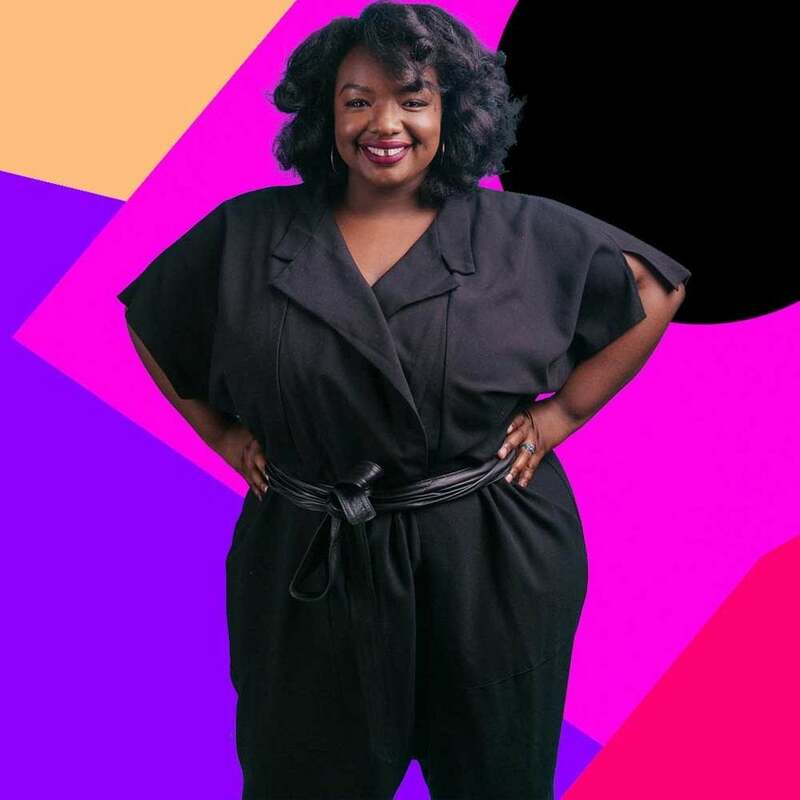 “Making art and making money are two different things,” says Kima Jones, creator of Jack Jones Literary Arts, a multifaceted book publicity company. Spend time with any writer and they will attest to the power of this statement. Black authors, in general, can tell you that life as professional writers “ain’t been no crystal stair.” It has tacks in it called income gaps and splinters called racism. Jones, a lover of literature with a keen mind for business and marketing, understands the power and struggles that are unique to Black writers; particularly Black women writers. In fact, Jack Jones is 100 percent Black woman-owned and operated. As if that wasn’t a noteworthy accomplishment within itself, Jack Jones is hosting its first annual writing retreat at SMU-in-Taos in Taos, New Mexico. The retreat is intentionally designed to provide support to writers in ways that typically aren’t granted. Jones and Jack Jones Literary Arts are deeply committed to literature by women of color. She also believes in working for the client and not the publishing company. Jones, who has worked on 17 book campaigns in the last two years, is able to take on projects that she absolutely values. She has the freedom to say “yes” or “no.” This level of freedom was built and didn’t come overnight. As with launching any business, knowing your targeted audience and understanding the market is critical. “I knew Black women are the biggest book buyers going in,” says Jones. Add to that, her ability to appreciate classic literature while remaining committed to supporting more contemporary writers. “I [recently] tweeted about the importance of supporting the work of living Black women writers who are actively publishing because they need our allegiance and love now,” she says. Jones is particularly proud of work on the 2017 Pulitzer Prize in Poetry winner, Olio, by Tyehimba Jess; the 2017 PEN America Robert W. Bingham Emerging Fiction Prize winner, Insurrections, by Rion Amilcar Scott; and the 2017 Midland Authors Award winner in Adult Fiction, Know the Mother, by Desiree Cooper.